Slidell, Louisiana is a beautiful community that is home to numerous parks and entertainment venues, making it an exciting place to live. 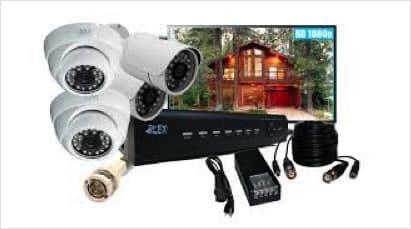 However, with a property crime rate that is nearly double the national average, having a reliable home security solution in place is essential. At Key Shoppe, we make it easier than ever to keep your family and your belongings safe by offering today’s top brands in home security. Our trained residential locksmith techs can work with you to help you develop a customized security solution, ensuring your peace of mind for years to come. Who Needs Residential Locksmith Services? Have you recently moved into a new house? If so, it’s impossible to know how many keys for your home are floating around or whose hands they are in. 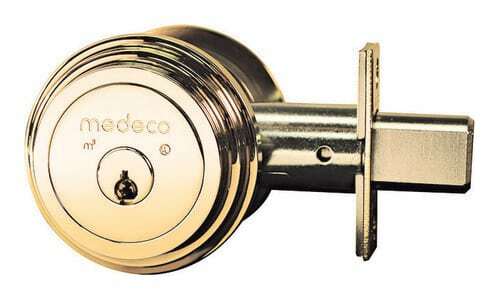 Having new deadbolts installed or your home’s locks rekeyed are both important measures to take for keeping your home and family safe. At Key Shoppe, we have a team of experienced home locksmith specialists who provide state-of-the-art residential security solutions for households of all sizes. Whether you simply want to have your locks rekeyed or you want to discuss modern home security systems and smart locks, we’re happy to help. We offer top brands like Emtek and Medeco high security locks, so you can trust that you’re receiving the best in today’s home security technology. Finding yourself locked out of your home is scary and frustrating. Don’t risk damaging your locks by attempting to pick them yourself; let our experienced locksmiths take care of the job for you. Each of our locksmiths has undergone extensive training on numerous types of locks, meaning that we can get you back in side in record time without compromising the integrity of your home’s security. At Key Shoppe, our home locksmith experts have the knowledge and training necessary to tackle any job, from rekeying your home’s locks to rescuing you when you’ve locked yourself out of your vehicle. We operate out of two real locations, so you always know where to find us, and we have a full inventory of the top brands of safes, locks, and keys. We are an ALOA locksmith, a distinction given to locksmiths who have undergone extensive and ongoing training, and we are members of the Louisiana Mississippi Locksmith Association, Key Pro, NASTF, 1800-Unlocks, and the Fair Trade Locksmith Directory. We are certified and insured, so you have peace of mind knowing that you and your locks are in good hands. 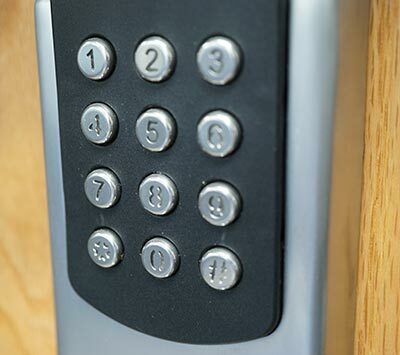 If you need emergency assistance with a lockout situation or if you’d like to discuss the security solutions we offer for residents of Slidell, give us a call or stop by one of our convenient locations today.